Mean Girls - it's a staple in every girl's movie night, and we all have some of the classic lines memorized. It's not just the jokes that made the movie great, though; the actors in the film truly made it impossible to forget, each person individually playing their part to perfection. Well, have you ever wondered what those people are up to today? Let's find out! We all know Rachel for some of the classics she's been in, including The Notebook and The Vow (the queen of Nicholas Sparks movies! 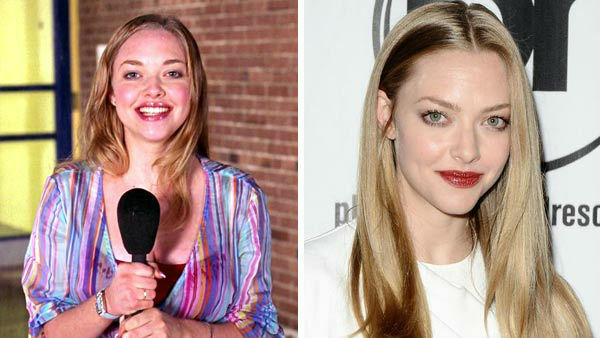 ), but more recently she's starred in Doctor Strange, Spotlight, and played a recurring role in True Detective. 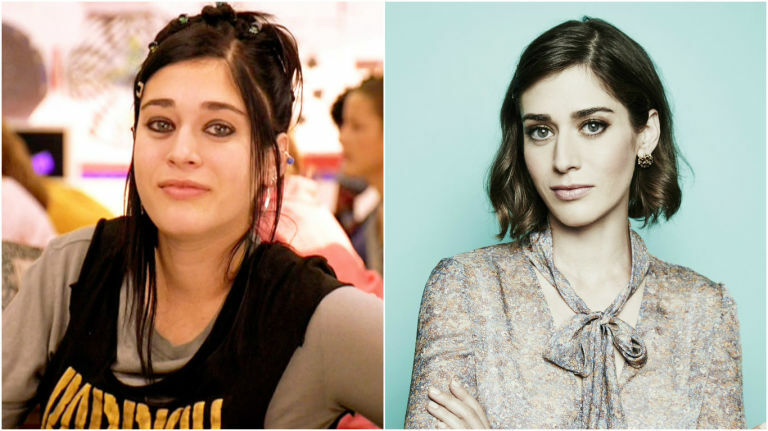 Even though it seems like we haven't seen a ton from Lacey since Mean Girls, she's been pretty involved with voice acting, causing her to have a whopping 138 acting credits under her belt, and she's also starred in a few tv movies. This beauty has made a true name for herself in movies, continuing her acting career after Mean Girls with Les Miserables and playing lead parts in Dear John, Mamma Mia, Mamma Mia 2: Here We Go Again, and more. Lizzy looks totally different from her 'art freak' days, and she's been spending her time doing lots of television show appearances and short films. Like his friend Lizzie, Daniel has been working on a lot of television shows and short films, and was even in a Todrick Hall video, Beauty and the Beat Boots. 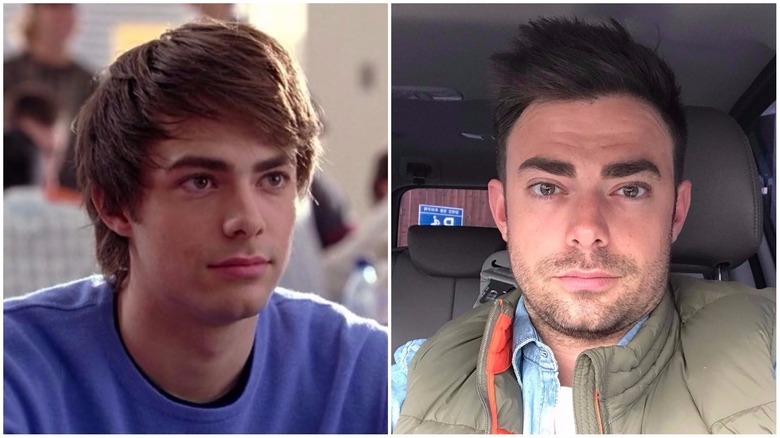 The lovable Aaron Samuels has been guest-starring in TV shows and starring in movies and TV movies constantly since mean girls, and even hosted Cake Wars for two years - yum! There are, of course, tons of other people from Mean Girls that we love, and if you want to find out more, simply Google them to find out what they've starred in and what they're into now! If you find out more and want to hit us up on social media with that info, it would be, like, totally fetch.